QUEENSLAND is fast becoming Australia’s leading renewable energy producers. 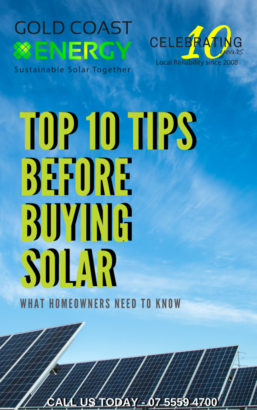 Labelled “The Sunshine State”, it’s no real surprise to hear that businesses and houses are taking advantage of the sun. This boom shows policymakers at both levels of Government that investment in this industry is to be taken seriously. As a result, approval has been given to install Queensland’s pilot community-scale battery in Townsville. 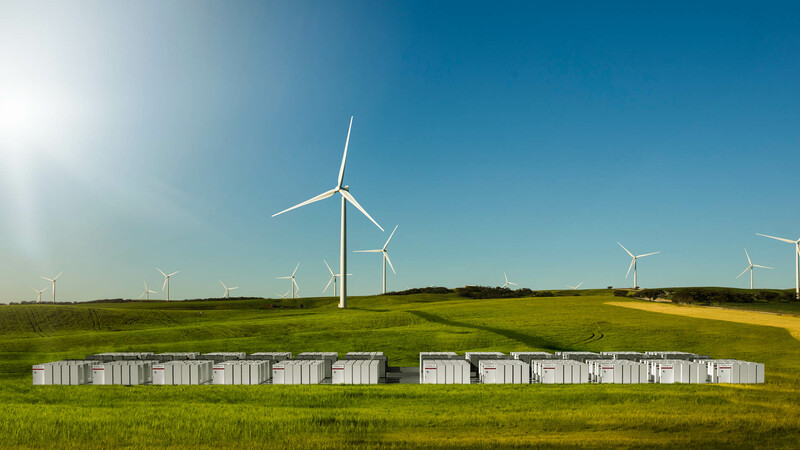 The Tesla battery storage project will support the states transition to renewables, as well as providing a back up power supply to the community. This is good news for Townsville in the wake of one of the worst floods in its history and will assist in rebuilding the great city. The battery will store excess solar energy produced during daylight hours and will help the community in the evening peaks as well as any temporary grid disruptions. Acting Energy Minister Mark Furner stated, “Battery storage technology is the next stage in steady progress to enabling a renewable energy future and reaching our target of 50% renewable energy by 2030” (Ecogeneration 2019). The new battery installation will improve the already existing 135MW virtual power plant the Queensland government has in place. The project will also promote further rooftop solar installations in the community. Also, it will help to defray network spending by decreasing local infrastructure strain on transformers. The location for the Tesla battery installation is Bohle Plains, on Townville’s northern outskirts. The estimated time of completion is October 2019, as design work is already underway. Yurika, a newly created government-owned energy unit will manage the installation. Yurika also manages the virtual power plant and is responsible for the fast-charging electric vehicle network in Queensland. The success of the VPP since its commission just under a year ago has been impressive to say the least. The VPP has already been responsible for supplying power to the National Electricity Market 65 times, assisting with evening peaks and helping during the recent heatwave. 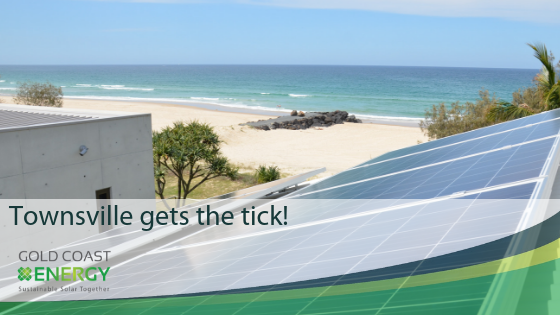 It’s easy to see why Queensland continues to lead the way with solar energy in 2019! 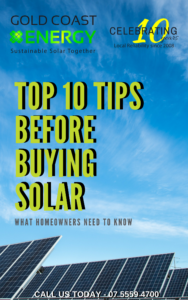 If you’re thinking about switching to solar energy, feel free to contact Gold Coast Energy. We will help take the guess work out of solar energy.